In “Building an Academic Culture for Success,” Dr. Rafael Castillo, Director, Publications and Special Projects, Catch the Next, Inc. and Professor, English and Humanities, Alamo Colleges District (TX), discusses the particular challenges for first-generation college students and how to support their success. Past issues are posted in the archive section of our website. Become a part of NISOD’s stellar reputation and 40-year history by authoring an article for The NISOD Papers. Because the publication appears occasionally, it is especially easy to tailor the publication date of your article to the time frame that best suits your schedule. 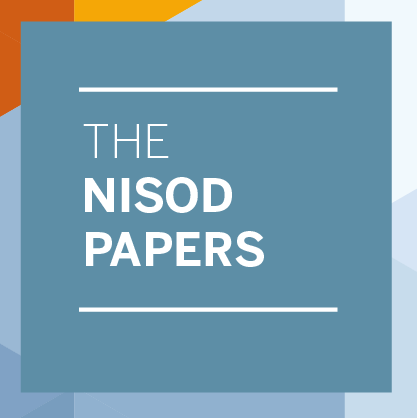 Learn more about author guideline for The NISOD Papers here.